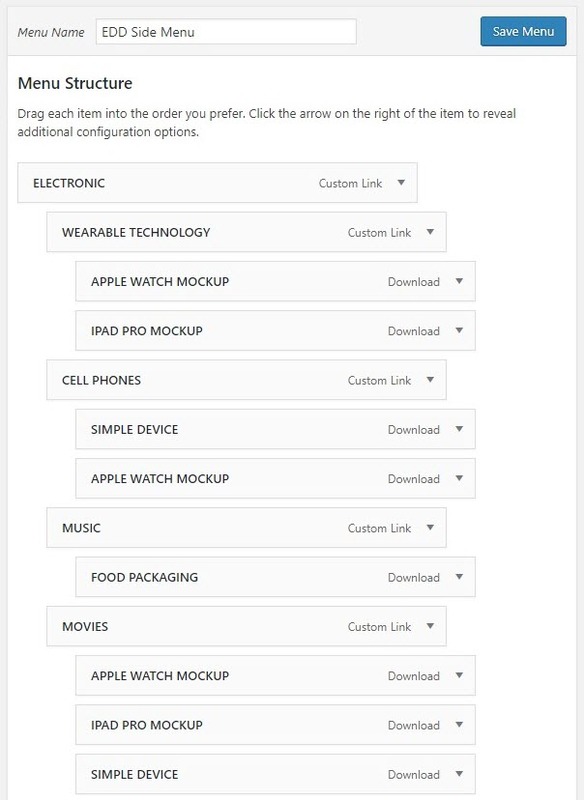 Go to Appearance > Menus > Create a new menu follow this menu structure. For example, we created a menu name EDD Side Menu. 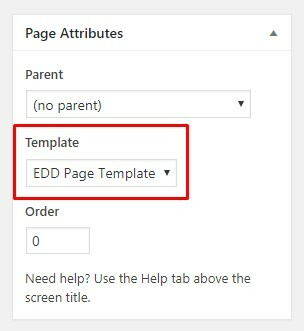 Click on a Menu level 0 (parent menu level) item and select Menu Style: List Style. 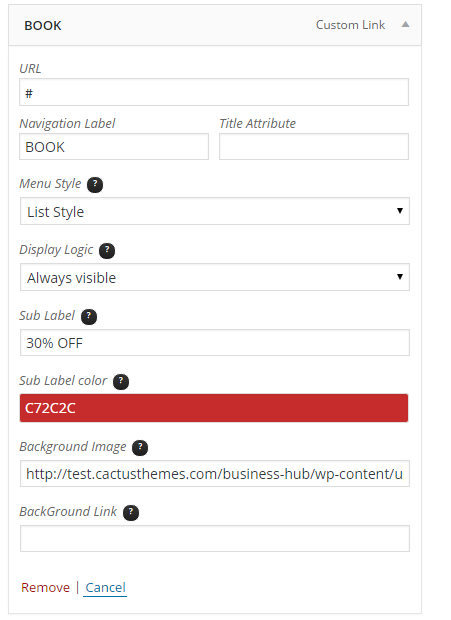 In addition, configure Sub Label, Sub Label color and Background Image for the menu. 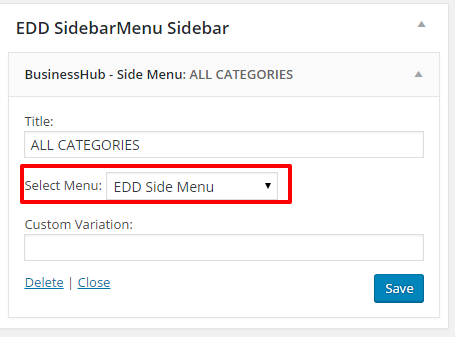 Navigate to Appearance > Widgets > Drag and Drop the BusinessHub-SideMenu widget from the left side to EDD SidebarMenu Sidebar position on the right side. Remember to select Select Menu: EDD Side Menu.